We are introduced to the story through a chorus of gossipy women carrying water back from a well while discussing Tajouje's two suitor: heroic Mohallak and wicked Ohag. 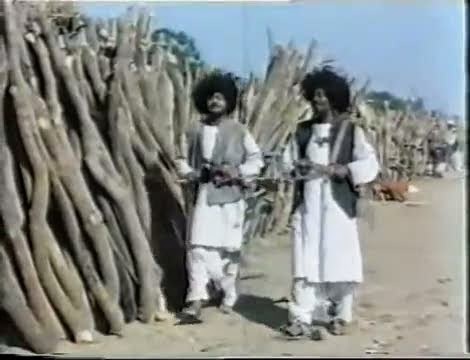 As they walk they pass by Ohag, who solicits Tajouje and is rejected anew, prompting him to duel with Mohallak and stir up trouble wherever he can. Mohallak, meanwhile, may be his own worst enemy. He has a habit of singing his feelings unfiltered, and violates local custom and his promise to Tajouje's parents by praising her name in public. A bevy of kindly go-betweens clear up the trouble and the marriage goes through, but Ohag hires a meddlesome soothsayer to sow doubt and jealousy, bringing about a swift divorce. 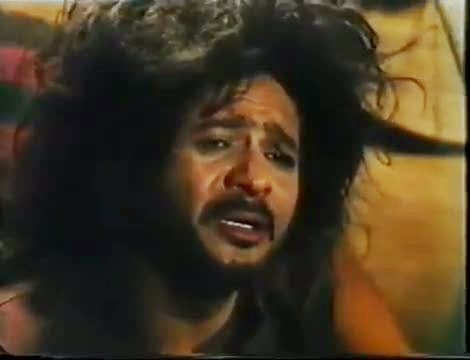 Ohag, trying to keep his interference a secret, silences the soothsayer with a knife, but trips and stabs himself to death while attempting to frame Adrob, an innocent shepherd. The villains' comeuppance comes too late to save Mohallak, who dies in obscurity of heartache. 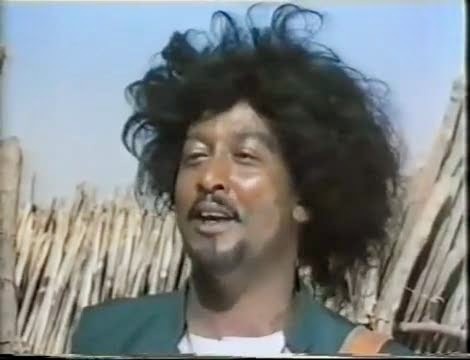 Unbeknownst to many, director Gadalla Gubara is actually one of the founding fathers of African film production, shooting some of his early shorts in the 1940s and making the continent's first color film, a short called Song of Khartoum, in 1955. 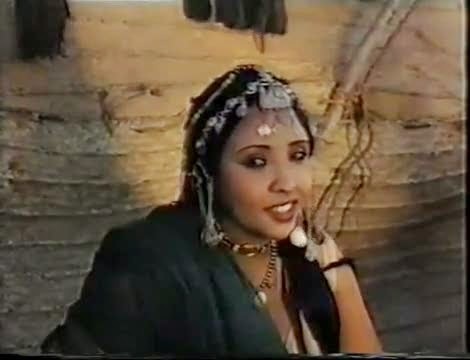 Tajouje, based on a classical Sudanese romantic trajedy, was his first feature film. Made with barebones equipment and a foreign crew, Tajouje isn't an especially polished work. Sections of the plot appear to be missing (maybe just in the third-hand version I saw) and a particularly unethusiastic battle flashback feels ill-advised, but the strength of the personal drama, of love undone by jealousy and pride, shines through. Though the emotions run high, the performances are impressively naturalistic, even down to the minor characters. 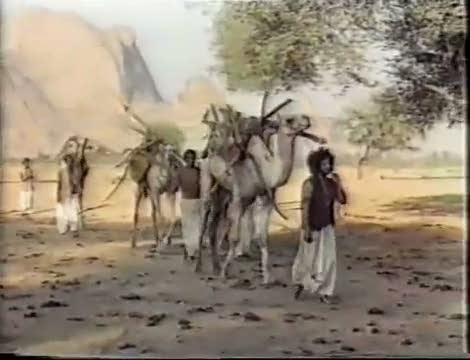 The film is also of interest for showcasing aspects of everyday life in a 19th century Muslim community, copious desert photography, and no shortage of truly epic afros. Hey, I like this film. This is really great. Gubara considered this film, his first story highlight, to be his most noteworthy work. The film is set a hundred years back in the eastern piece of Sudan in a position of aggregate detachment. Tajouj is the delightful cousin of a youthful tribal man who is profoundly enamored with her. He freely pronounces his adoration for her in a melody. The conventions of the tribe upbraid such a demonstration and as an outcome his uncle denies his proposition of marriage. Be that as it may, after the young fellow leaves and pronounces his apology, the marriage is at last permitted. Meanwhile, be that as it may, another man has staked his enthusiasm for Tajouj, which drives the young fellow to desire. Thanks all. Best of luck.